As you look for projects to take tackle on uTest and grow your portfolio, one that is quite common is to test android apps. The app could be an official app for a company, maybe it’s an entertainment-based app, or an educational one. According to statistics, the Google Play store had more than 3.3 million apps available as of March 2018, which goes to show just how much focus is on apps in this day and age. If you’re new to uTest and looking for those all-important first few cycles, or maybe you’ve been part of uTest a while now and are just looking to increase your cycles, then testing android apps could be a good way to do so. With that in mind, here we’ll take a look at some basics to remember that will help you be effective in your testing. First off you need to understand who the client is, and what the goal of the app is. For example, let’s look at an app that is designed by a business that sells products to consumers. Let’s say this app is meant to be a companion to their existing website, and the app is meant to provide them with the same sort of experience. 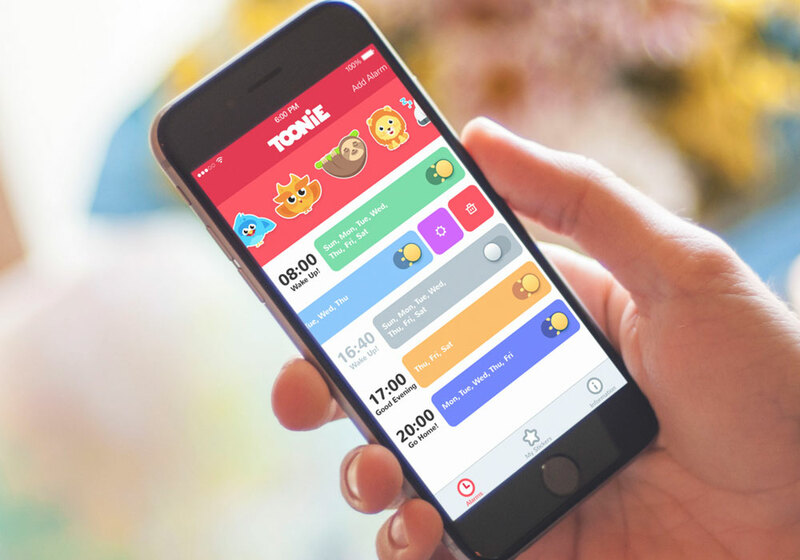 There’s a good chance that developing the app was part of the company’s branding, business plan, and even part of their SEO efforts. 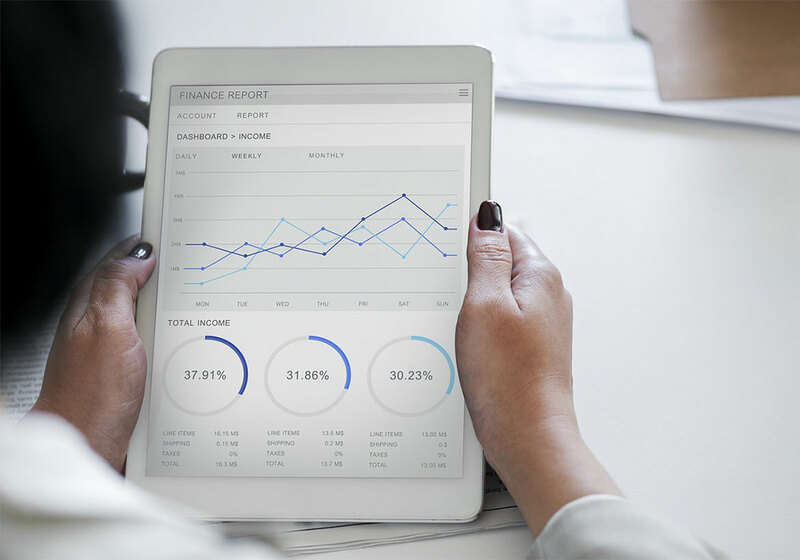 Now when you think about such things as the average cost of SEO, how much time is spent developing the app, and how much use it will get, obviously it needs to perform well and manage to meet the goals that have been set out. The next step is to set up your plan for testing. 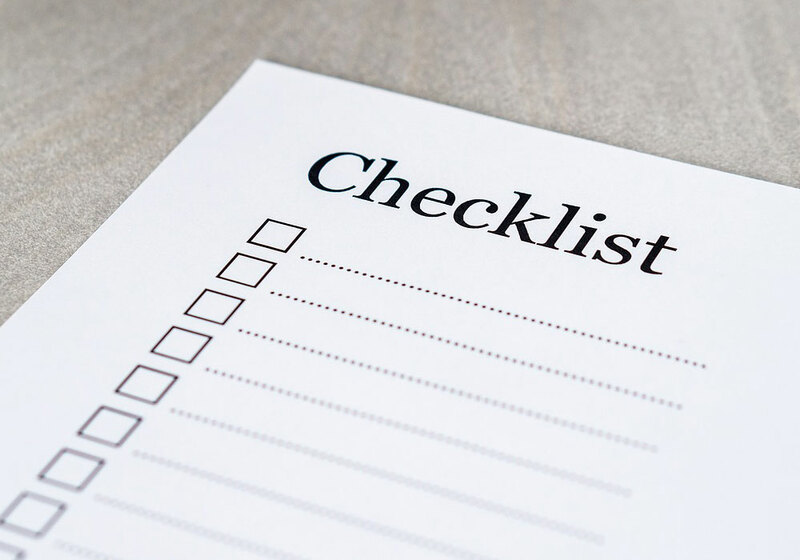 It’s usually a good idea to have a checklist that you can follow so that nothing gets missed. The client is looking for a thorough job so skipping over key steps won’t give you the positive feedback you’re after. Within that check list you want to also be sure that the emphasis is on the user-friendliness and app functions. The app needs to do what it promises in a way that users can easily operate and understand. Whether it has a small handful of features or it’s loaded to the max, they also need to work smoothly each and every time without issue. Most likely the client will also want your input where the app design is concerned. Does it fit with their messaging and goal? Is it appealing to users? Are there any layout problems, or perhaps issues with the way text appears? What kind of emotions does it create in the user? 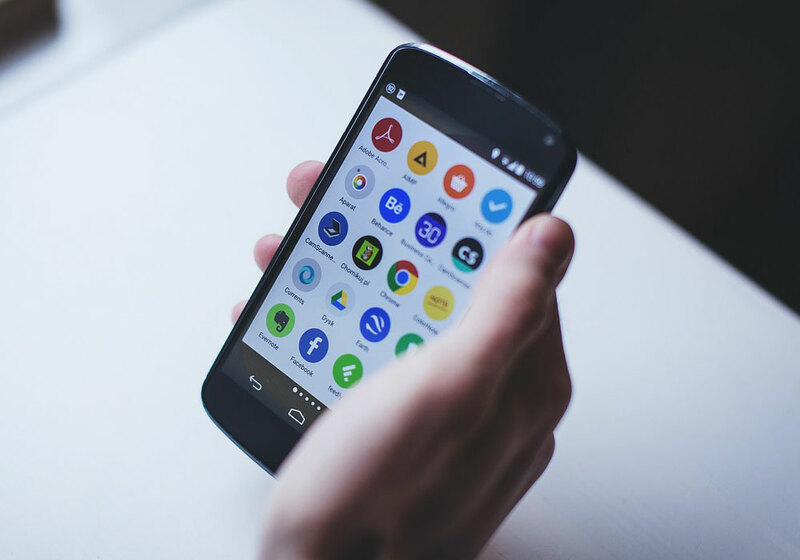 This is a look at the very basics when it comes to testing android apps but considering the sheer volume of apps being developed nowadays, it’s a skill you will definitely want to work on in order to secure uTest cycles.